TWS are the NEW UK distributor for Veenhuis and we will be at The Grassland & Muck show next week. Veenhuis is a third generation family company that was established in 1938. 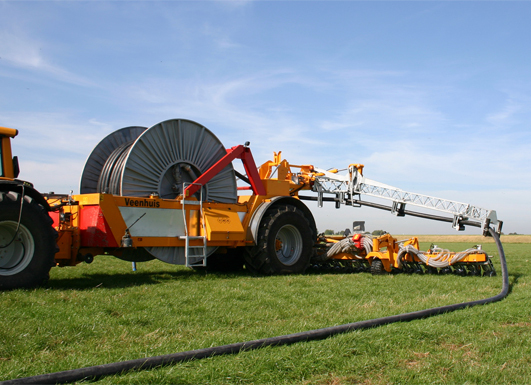 Over the years Veenhuis has taken a leading position in organic manure handling, specialising in high-end solutions for modern large scale farming. 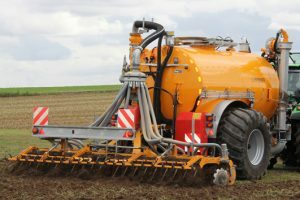 Veenhuis develops and produces innovative machines for the transportation, application and treatment of organic manure. In this continuously changing market Veenhuis has built a strong market-position based on innovation, quality and high service level. 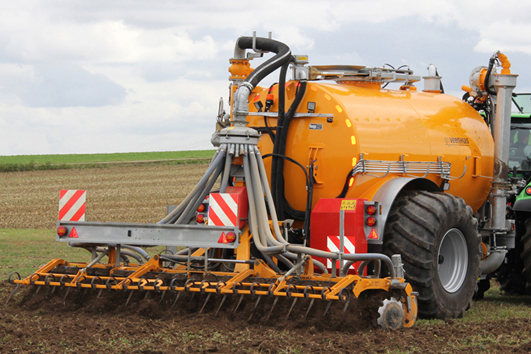 With a Veenhuis machine you are ensured of durability and reliability. Due to the low operation cost, 2 year warranty and high level of reliability and residual value – A Veenhuis machine is a good investment. The rapidly growing food-production industry requires a sustainable solution for agricultural waste products, while making optimum use of the nutrient content. Amongst the various machines available, Veenhuis have been working on a particularly exciting new venture which enables farmers to apply the manure according to real-time analyses of the NPK nutrients in the slurry. 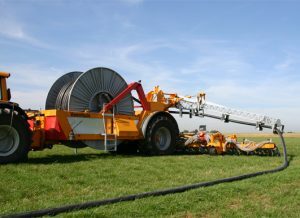 The Nutri-Flow system is communicating through Isobus with all modern farming data management systems. Veenhuis is one of the companies that works on the application of NIR (Near Infra Red) spectroscopy to determine the levels in slurry on board. For a number of years, Veenhuis has been working with the Dutch company B & N ProScan, which has over 27 experience with the application of NIR spectroscopy. The application of NIR spectroscopy for the determination of content substances or contents has already been on an increasing scale in the agricultural sector. Along side the Nutri-Flow system Veenhuis offers a wide selection of machines; Ecolione, Profiline, Premium Integral and Premium Tankers. 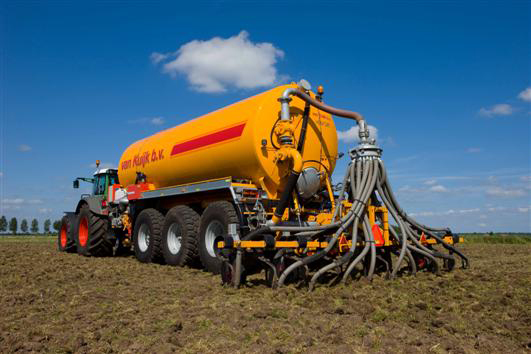 Disk Injectors, Arable Land Injectors, Drag Hose Systems, Trailing Show Spreaders and Slurry Handling. Interested in finding out more? Come and visit the TWS team on our stand at The Grassland & Muck Show on either the Wednesday or Thursday.